Rihanna continued to melt hearts on her Twitter account. 16. 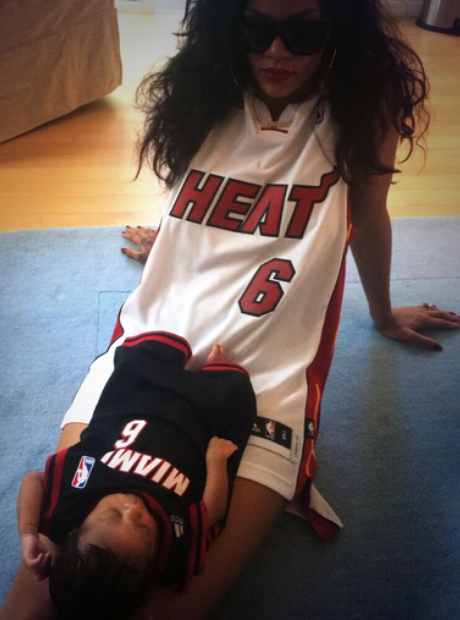 Rihanna continued to melt hearts on her Twitter account.